Every 2nd Wednesday of the month in 2018 we will be hosting a networking night! Our goal is to create a fun and productive atmosphere for you to meet and connect with like-minded professionals in the LGBT+ community and our allies!  The Diversity Chamber of Central Ohio can help you and your business grow as well as expand your network. We invite you to please share this event with professionals and businesses who would be interested in joining us. We hope to see you there!